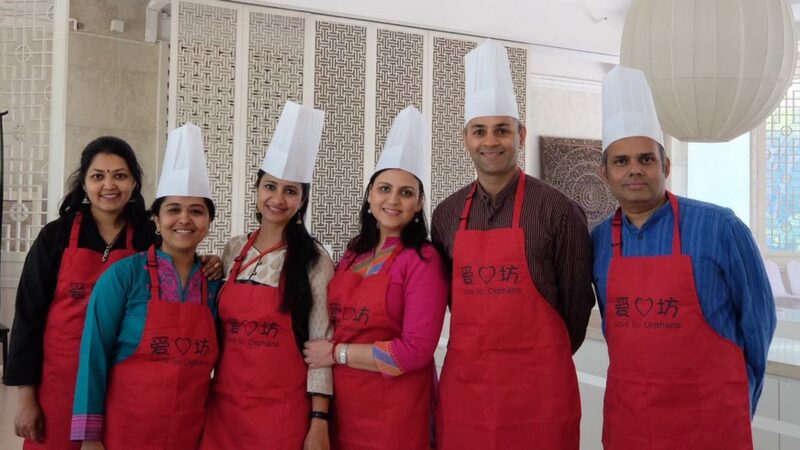 Last week saw the return of our favorite charity cook-off, Cook-for-Hope. The event, now in its second year, took place in the sumptuous surroundings of Green T House, on Thursday April 27. 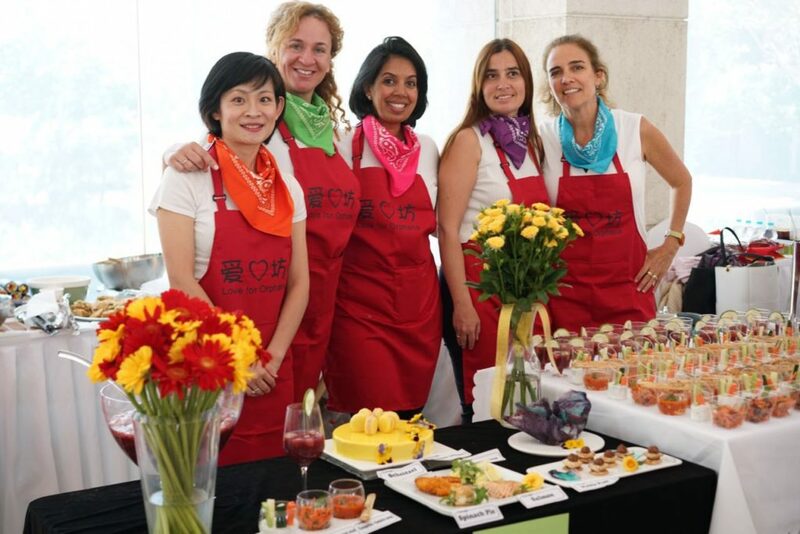 Ten teams of chefs whipped up culinary delights from across the world, which were enjoyed not only by over 200 attendees but also by a panel of expert judges, including our very own Pauline van Hasselt. 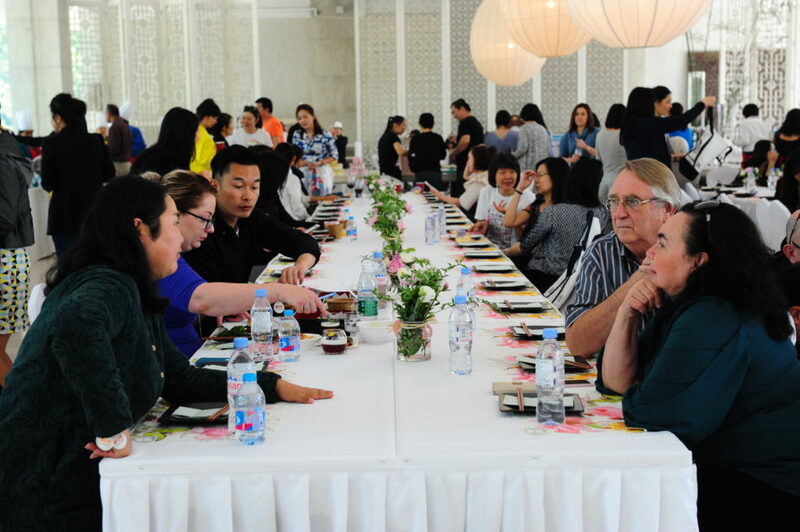 The teams included parents from five schools: the International School of Beijing (ISB), Western Academy of Beijing (WAB), Dulwich College Beijing (DCB), British School of Beijing Shunyi (BSB Shunyi) and Beijing New Talent Academy. I interrupted some of them to find out what they were cooking. The team representing Hong Kong had gone for a street food favorite. To ensure the authentic flavor, they’d had some ingredients delivered from Hong Kong: red sausage, pig skin and intestines. The European team offered a range of dishes, representing their varied origins. This was a smart move, given that they had to impress the judges first before feeding everyone else, with limited cooking facilities available. Another smart move was to serve sangria, which certainly helped sway this correspondent’s vote. If the European food was a taste of home for me, then the Indian food was even more so. “Indian food is probably the best British food,” as one website put it, and my hometown of Birmingham is famous for its baltis. 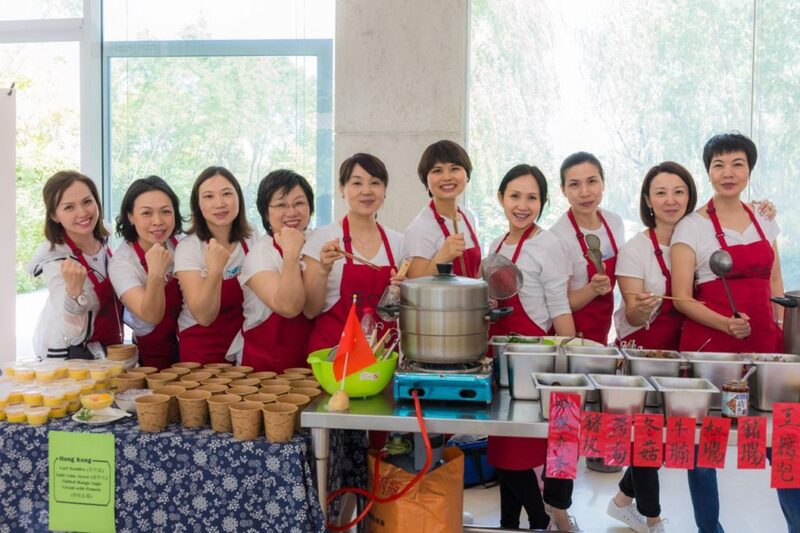 There was a serious side to the fun: as a result of the event, organized by volunteer group Love for Orphans, enough money has been raised for vital heart surgery for orphan baby Han. 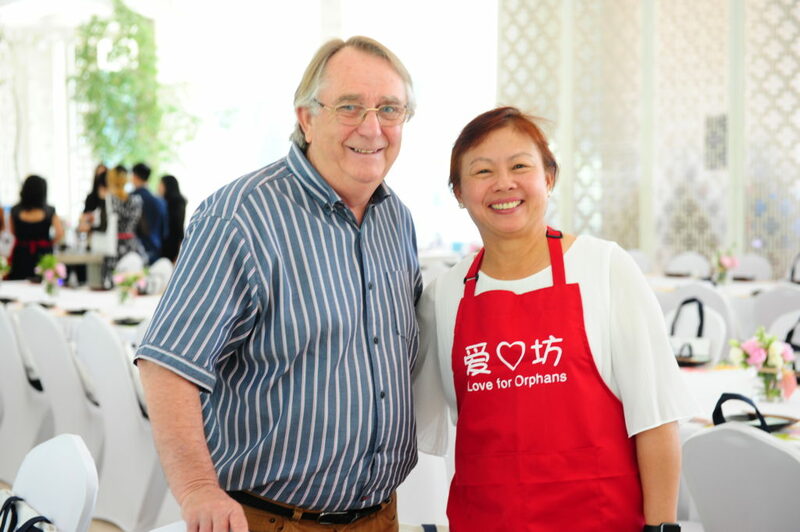 I talked to Robin from New Hope, who along with his wife Joyce has been looking after baby Han, and has looked after over 2.500 orphans over the last 17 years. I asked him what Love for Orphans means to him. And which cuisine was his favorite? Cook-for-Hope was once again a huge success, tickets having sold out in days and achieving all its fundraising goals. We look forward to next year’s event!